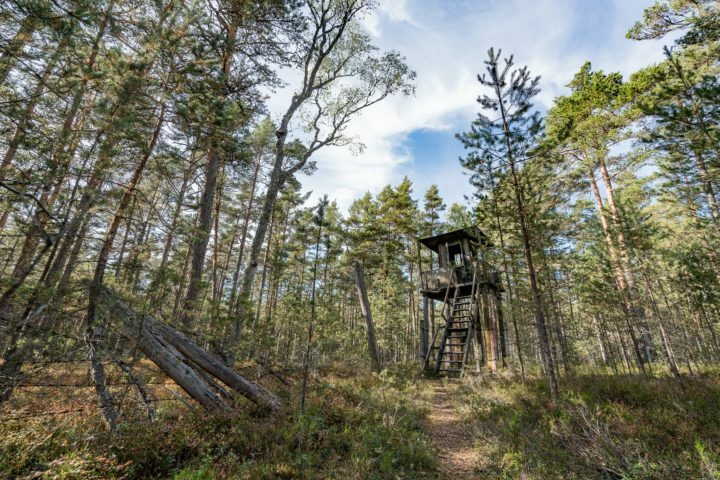 Discover an Estonian island with untouched nature and centuries-old history. 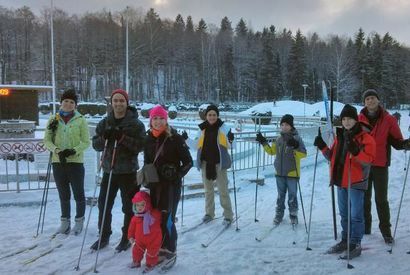 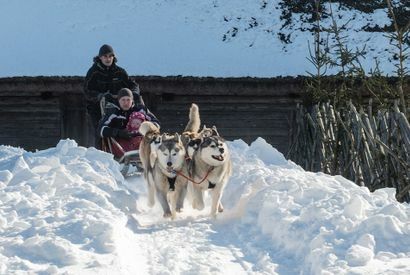 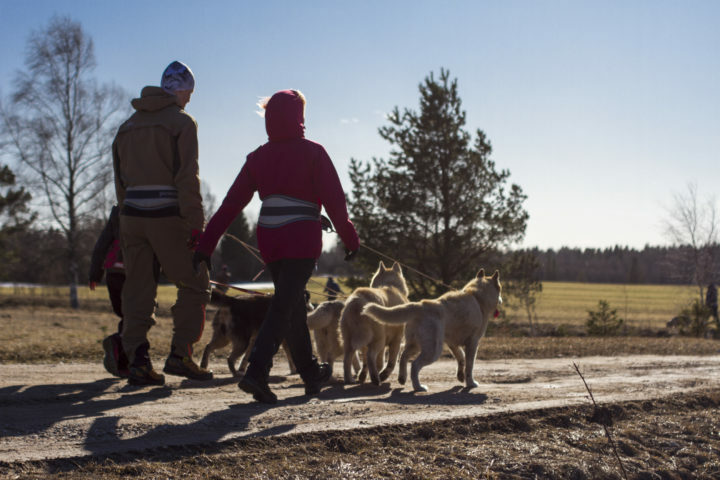 Experience Estonia’s countryside on this tour to the husky park and hiking with the dogs. 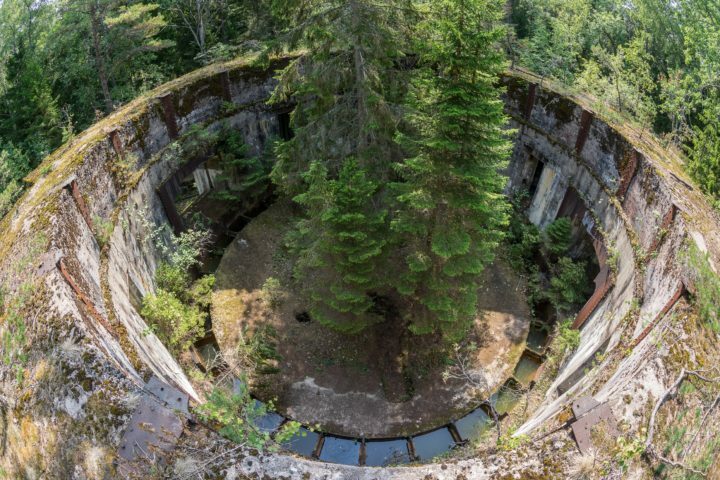 Discover an Estonian island full of military objects and wild nature. 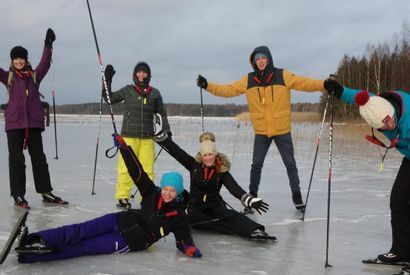 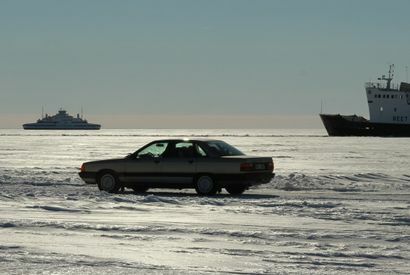 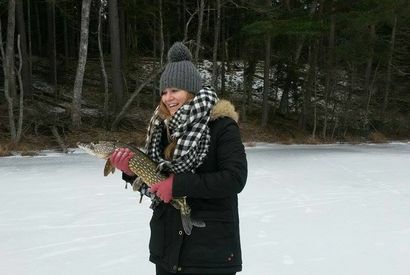 An island tour with a difference, as we hit the ice roads on the frozen waters of western Estonia.